Attention to innovation and research, coupled with unrivalled engineering skills that enable WeRema can customise its productionto suit a refreshing change of customers’ needs in the market. At WeRema we listen. We have taken on board the voice of healthcare professionals, nurses and carers to create designsthat exceed patient care expectations. Strict quality control system. And obey international quality standards with CE, IS013485, ISO9001 etc. 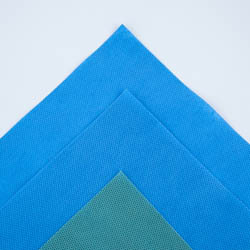 70-80% of our production is for international markets. End-to-end supply chain expertise that means eliminatingthird party costs and pass those savings directly on to you. WeRema -manufactured components and our robust pur-chasing power help keep pack costs lower. To be our agent and enjoy better price. 48 hours from receipt of the request for assistance. 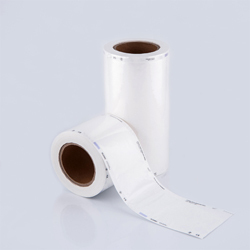 WeRema autoclave steam indicator tapes are the ideal and safe solution for closing all wrapping materials. 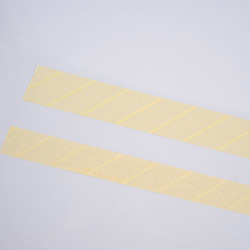 They are constructed from pressure semi-crepe paper which on one side is the adhesive glue and the other side is indicator strip are printed. 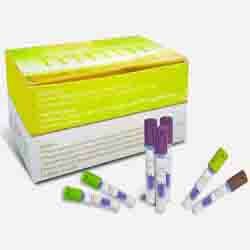 The process indicator ink shows an easy and accurate color change and indicates if the pack has been processed. 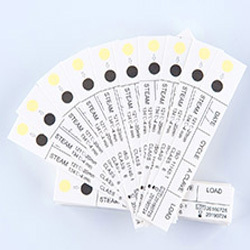 WeRema steam indicator strips are constructed from special card, standard color patch and indicator strip. 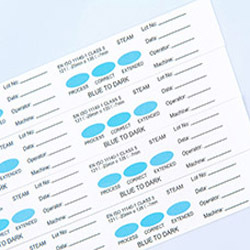 The process indicator ink shows clear and accurate color change and indicates if the pack has been processed. 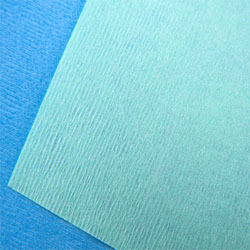 WeRema medical crepe wrapping paper is made of 100% medical quality cellulose fibres and combines most economic wrapping with good drapability. 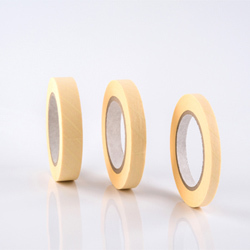 It is particular packaging solution for lighter instruments and sets and can be used as either inner or outer wrapping. 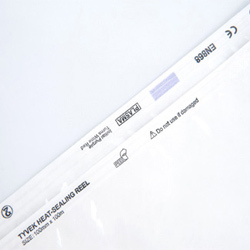 Tyvek Sterilization Reels and Pouches is a non-woven polyethylene fabric manufactured by DuPont. 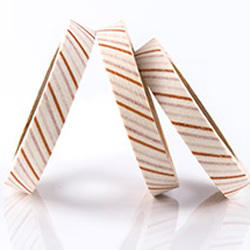 It is known for its outstanding strength, durability and tear resistance. 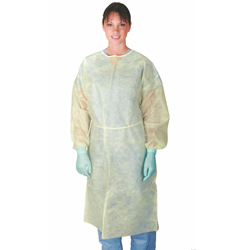 As well as industrial use for EO and Gamma sterilization. 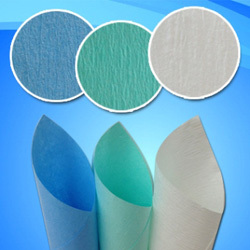 Tyvek is not suitable for steam sterilization, however perfectly compatible with the requirements of VH2O2 (plasma) sterilization. 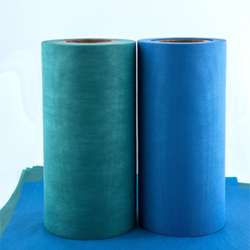 It is also the first option for gas sterilization, for Tyvek hardly absorbs any toxic gases and thus result in far below legal limit values of residual toxic gas levels. 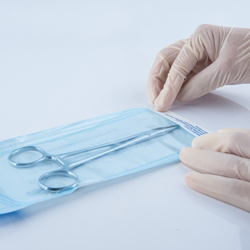 WeRema self-seal sterilization pouches are pre-folded and assure quick and secure closing without a heat sealer. 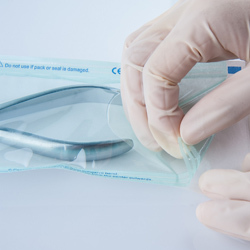 They are especially suited for use in small general practices, dental surgeries and by users who do not want to pay additional costs of sealing devices. 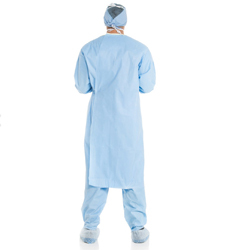 WeRema Sterile Non-Reinforced Surgical Gowns, with some of the most advanced SMS fabric available, offer a high level of flexibility, comfort and reliability. 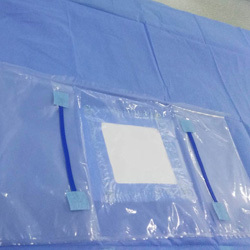 WeRema surgical drape are made of from SMS non-woven fabric ,Supports customization according to the customer’s drawings and requirements. 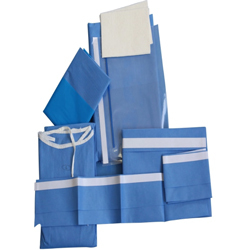 WeRema Surgical packs are made up of operation drapes, mayo stand cover and main table cover. 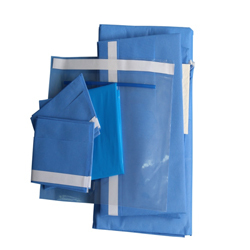 It has a good function of resistant bacteria, absorbing liquid. 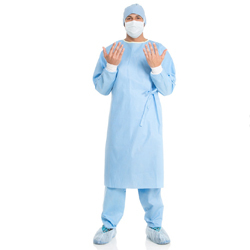 The WeRema disposable Isolation Gown is the perfect solution for those looking for the right gown at the right price.This gown is environmental friendly. 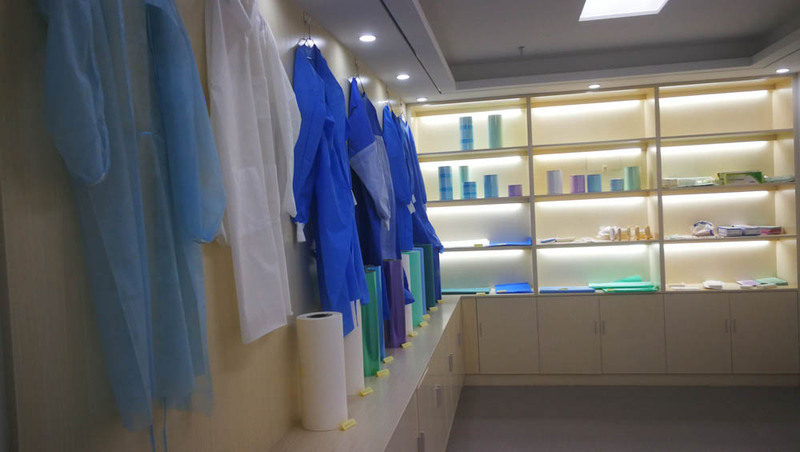 Established in 2001, Anqing WeRema Trading Co., Ltd. is very fast growing company, engaged in Healthcare Equipment. Our strong network of distribution facilities with particular emphasis on production design, quality assurance, product development and logistics. It guarantees global presence in cooperation with our business partners from more 80 countries. 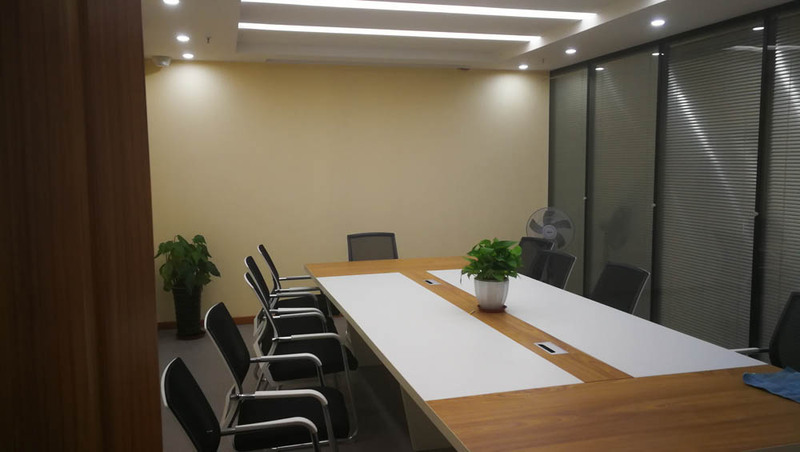 Almostly 20 years ago, Weiruima is established and becomes a contract manufacturer for television wall workstations and network cabinet. From 2002, Weiruima’s boss, Mr Long found there is big market on healthcare market. 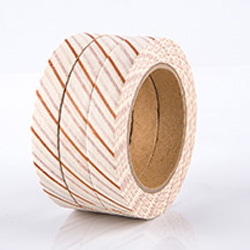 Then Weruima moved to focus on the medical equipment products. We doubled the size of the existing office, continually increasing stock holdings, efficiency and improving dispatch times. In 2004, our name is updated to WeRema, for opening international market. 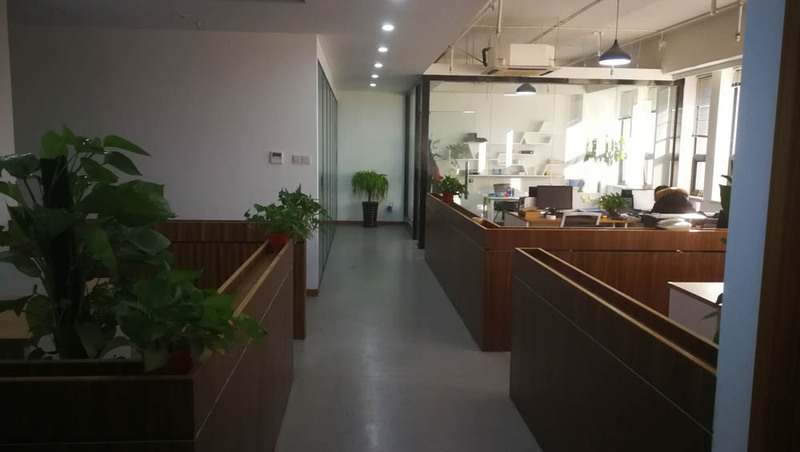 During 2005 to 2012, WeRema grows quickly, expanding through a national distribution network and begins export to the USA, Germany, Europe, America, Middle East, and Asia. In 2005, the company began touring the country with medical show, bringing the latest and greatest products to customers nationwide. Researching overseas trends and innovations in the industry took the WeRema team to international shows in Dubai, Germany, Brazil and the USA. In 2014, WeRema has more than tripled. It was a reflection of the hard work from an entire team. 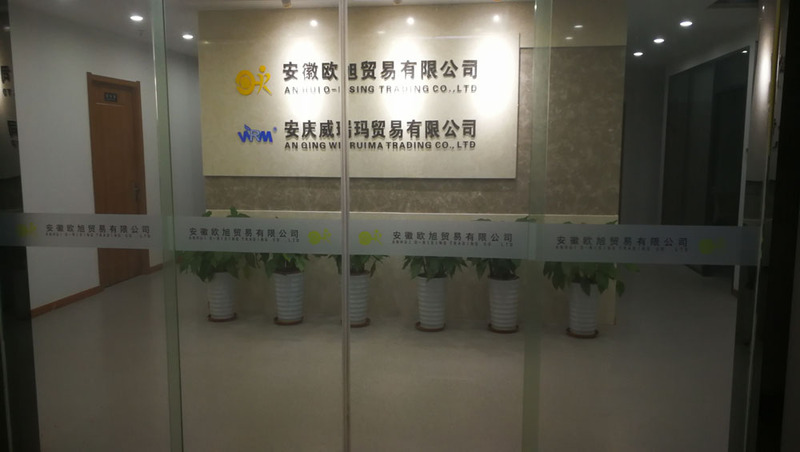 During the same year, our new head office is opened at Hefei, the capital of Anhui Province. Our direction has been embraced by the Healthcare sector. The WeRema team are expanding to make way for future growth in our company. 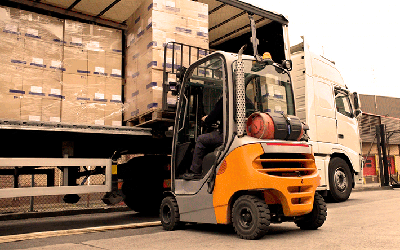 Our warehouse is five times the size of our original one back in 2002, and our offices are custom-built to accommodate our many and varied range of services that are ever evolving. 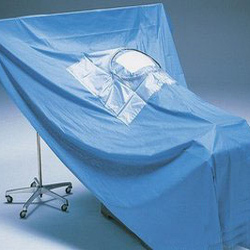 WeRewa Invested $20 million to expand the medical packaging and surgical instrumnet project.